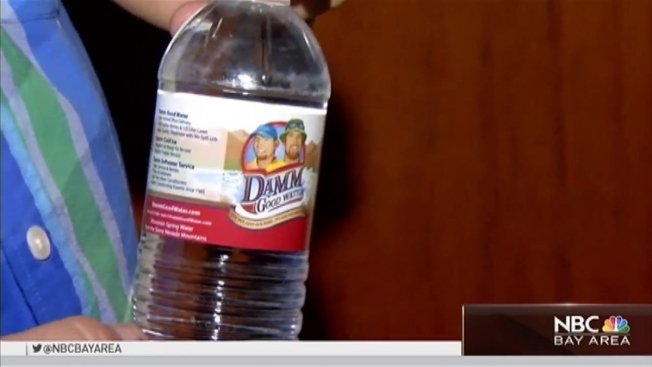 Some residents in San Benito County have been told not to drink their water - or use it for anything else. After severe floods hit the county earlier this week, San Benito County officials say hazardous materials may have washed into water systems and contaminated them. As of Thursday night, flushing and testing could take days, officials said. The San Benito County Office of Emergency Services was conducting tests on all water systems to see if they've been compromised with raw sewage and pesticides. Residents said it's a frustrating time, one day being inundated with water and the next being forced to live on limited water. "No, no, I'm not going to take a bath with two cases of water," a resident named Rich said. Out of caution, officials recommended North Hollister residents don't drink or use tap water, saying its not safe for any purpose, including bathing or even for laundry, not even if you boil it first. Free bottled water has been available at a number of locations around the county.